Being in the towing industry for more than 30 years, we know first-hand that accidents can happen at any time. 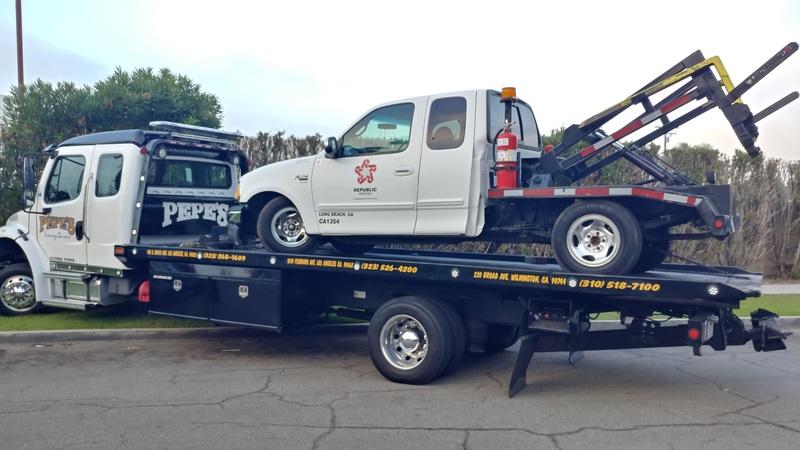 There is never a good time to be stranded on the side of the road, and with Pepe’s Towing Services you’ll never be there for too long. Our team of professionals is always equipped and ready to help you when you need it most. 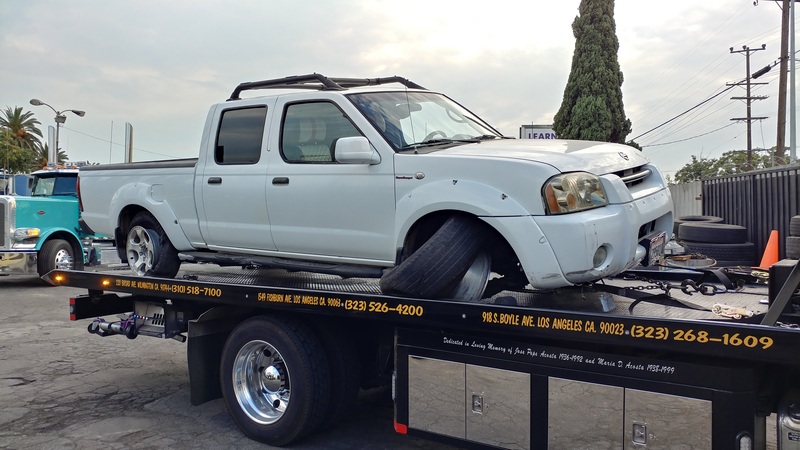 If you’re ever in need of a tow or roadside assistance in Los Angeles, don’t hesitate to give us a call at 323-268-1609. Our light-duty tow trucks are equipped to get the job done safely and efficiently. These trucks are ideal for passenger vehicles and motorcycles, and can handle everything from flat tires, to engine stalls, battery replacements, jump starts, lockouts and anything else you may need to get to where you need to be. Our drivers are professionally trained and certified to service or secure your vehicle with the utmost care.